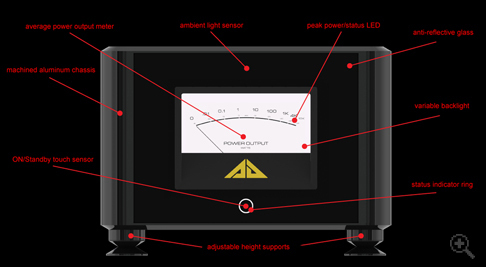 The amplifiers in the DX9 range share the same basic circuit topology. 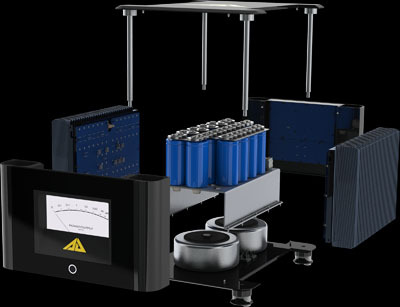 Common elements are the input, output, drive, protection and control circuits. 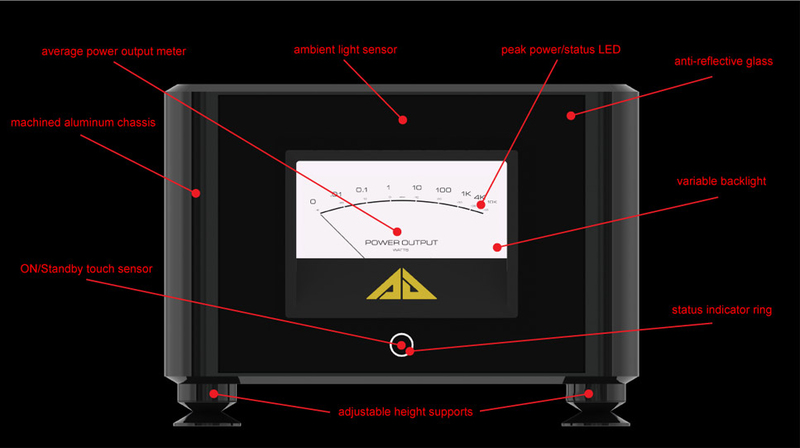 Differences are in the power supply, output stage configurations and rated power. 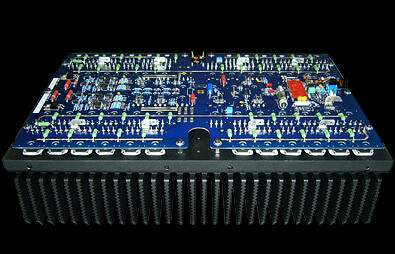 All DX9 amplifiers feature exclusively discrete components in the signal path, arranged in high-performance proprietary circuits. We avoid using operational amplifiers, as they limit the dynamic range and often impose an undesirable "sonic signature". The chassis parts of the amplifiers in DX9 range are machined from solid blocks of aluminum to exacting specifications. When assembled, the chassis is virtually airtight.